Season 3 of our Education Video Series Continues...."Safe Vehicle Recovery After a Rollover"
We're very proud to release this all new video from our third season now of Educational Videos! We're hard at work on the additional 3 planned for this season. "Safe Vehicle Recovery After a Rollover"
Join us Friday & Saturday for a special 1 hour Off Road Education course designed just for the SMJC Jeep Invasion. 10 AM - Best Practices & TreadLightly! 2 PM - Best Practices & TreadLightly! SFWDA is sponsoring a team of certified "Master Tread Trainers" to lead a series of totally free classes you won't want to miss! We'll explain what SFWDA does to protect our trails and discuss how Tread Lightly! is vital to that mission. We'll also have Cartotracks leading a Off Road Navigation class! Stop by to sit down with us for a quick class and you can qualify to win a SFWDA prize pack and maybe even a Dixie Run family pass. Drawings daily in our classroom. Want to learn more? During this hour we will cover Tread Lightly principles as well as trail safety topics. Watch short videos in a series of Off Road - Best Practices topics and then discuss techniques to safely navigate your way through your next off road adventure. Learn the right way from knowledgeable, experienced, and certified off road trainers.This Awareness Workshop will provide attendees with an introduction to Tread Lightly! 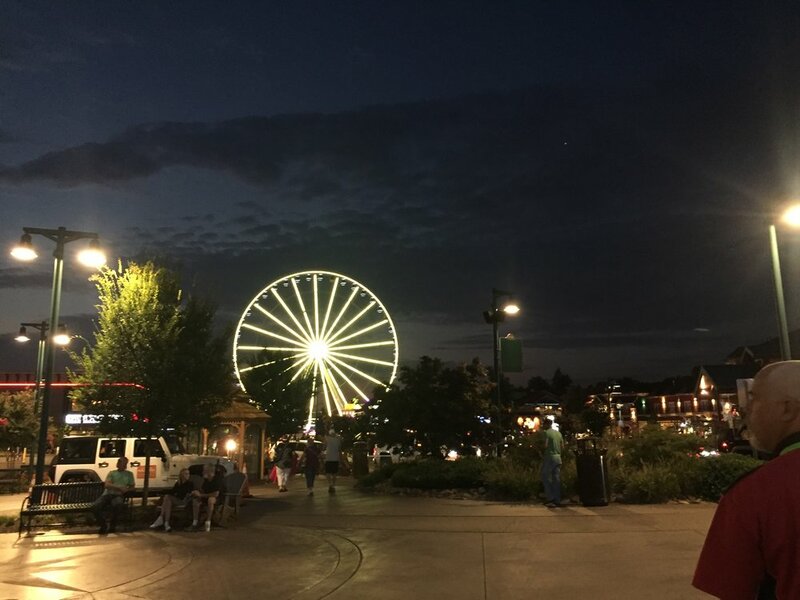 principles as decision making guidelines while enjoying the great outdoors in a safe and responsible manner. 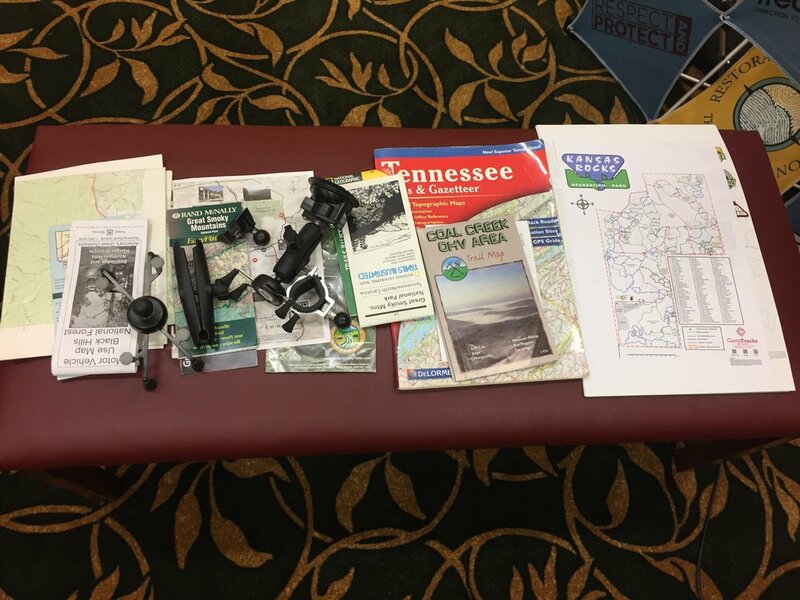 The workshop will provide you with situational awareness, the know-how on minimizing your impact while recreating, and the outdoor ethic that will help sustain our trails for generations to come. 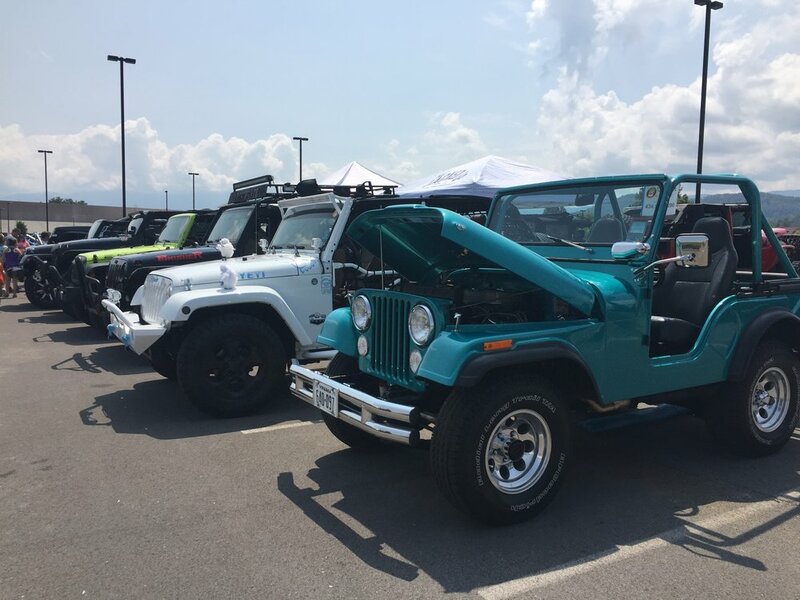 The NAXJA Southeast Chapter which hosts the Annual Cherokee Crawl event this year up in Harlan KY at Black Mountain OHV Park had another successful event this summer back on the first weekend of July. Be sure to join them next year in Harlan. It was voted before the event that NAXJA would be making a donation to SFWDA. Well we are very proud to announce that we received a check in the amount of $800 which has been earmarked for our Education Video Series. The Educational video series is now into its third season and is at the core of our mission. Funds like this fuel our non profit association and make it possible to reach more folks and continue the fight. Thank you to the NAXJA Southeast Chapter for your contribution, it is already being put to good work. In fact the first video episode on season 3 is ready to be released any day now so stand by to watch the very newest addition to this great series. Thanks again Dirk and everyone at the NAXJA! Master Tread Trainer Courses are finally available and right here in NC. Don't miss out! SFWDA prides our fellow Master Tread Trainers and would like to encourage more of our memvbes to take advantage of this great training package Trea Lightly! is offering. Learn the right way and be a leader among your club or group. Education is the foundation to our core mission. Learn more about how you can get involved. Everyone is welcome. Space it very limited as these are intimate training courses so please don't wait. Tread Lightly!®’s Master Tread Trainer™ (MTT) course is an intensive 1-day workshop designed to provide an in-depth look at outdoor ethics focusing on motorized and mechanized recreation on both land and water. Participation in the course qualifies individuals to present the Tread Lightly! message consistently to others in their state or region. Participants will work with Tread Lightly! staff on understanding the role outdoor ethics play in the recreation community, learn the Tread Lightly! principles of responsible recreation, develop an action plan for outreach in their community, and be provided with the tools to conduct a variety of learning opportunities including training Tread Trainers through an 8 hour course. 2 -One day classes. 12 students max. per class! $100 per student and one must pre-register to enroll! Our Final Season 2 Off Road Driving Techniques video is now Live! 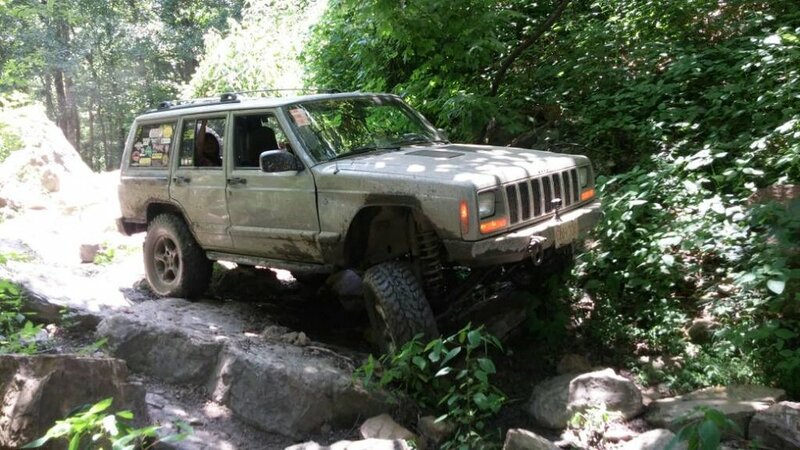 "Techniques to Get "Unstuck""
This continuing series of videos discuss some of the most common and useful best practices of traveling off road and managing a variety of obstacles that you may be confronted with. Stay tuned for all 5 new titles in Season 2 featuring topics like " What to carry on a 1 day trail ride", safe operation of a High Lift jack and a Winch as well as How to avoid getting stuck and in an emergency "How to get unstuck". We will be releasing these videos monthly throughout the year until all videos new videos are published. We will cover some basic tips and techniques to get your vehicle stuck when you go off road. Snow, Mud, and Sand can create challenging traction scenarios and we suggest a few ways to increase your traction. Also, ground clearance can hinder you unless you know how to approach the obstacle and choose the right line. Many of these techniques are universal in concept and can improve your driving ability on every level of difficulty. PRESENTING OUR FEATURED VIDEO OF THE MONTH "Techniques to Avoid Getting Stuck"
We will cover some basic tips and techniques to avoid getting your vehicle stuck when you go off road. Snow, Mud, and Sand can create challenging traction scenarios and we suggest a few ways to increase your traction. Also, ground clearance can hinder you unless you know how to approach the obstacle and choose the right line. Many of these techniques are universal in concept and can improve your driving ability on every level of difficulty. This video is part of our second season's collection of OHV Educational Videos produced from funding and volunteers provided by your Association.